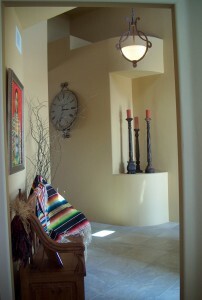 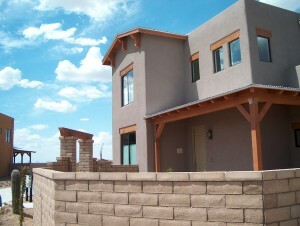 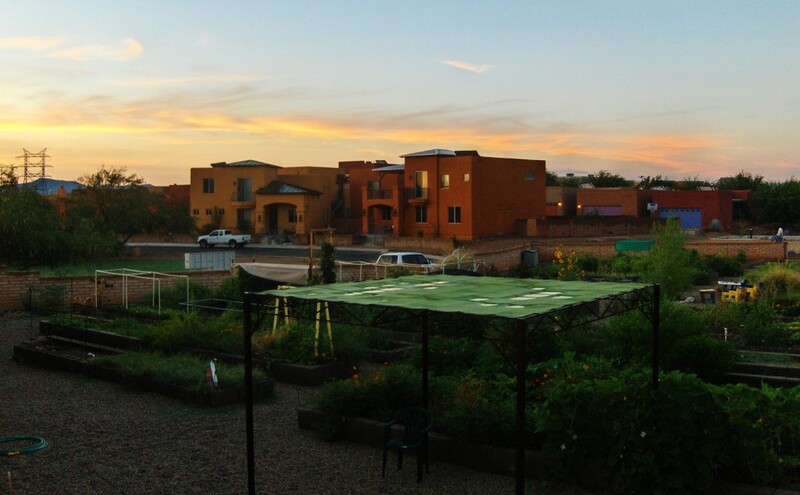 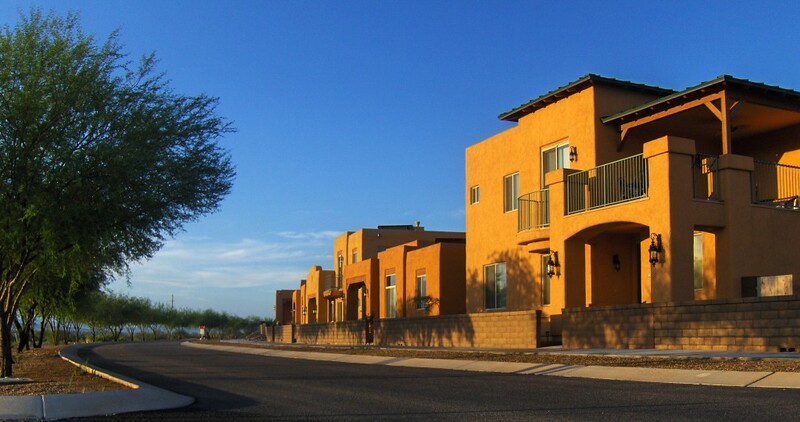 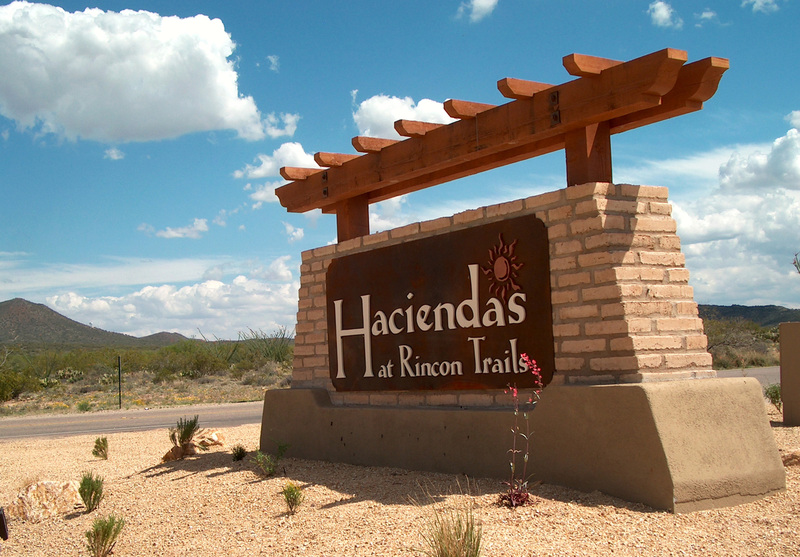 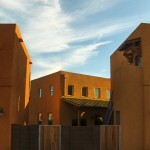 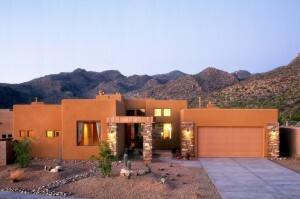 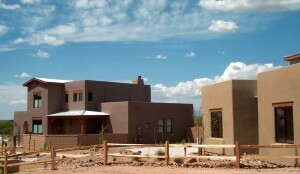 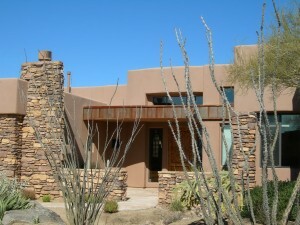 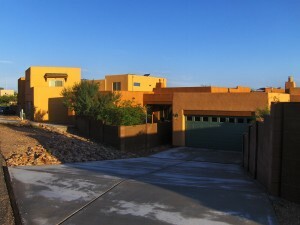 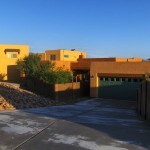 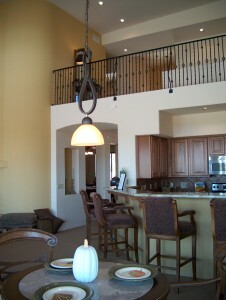 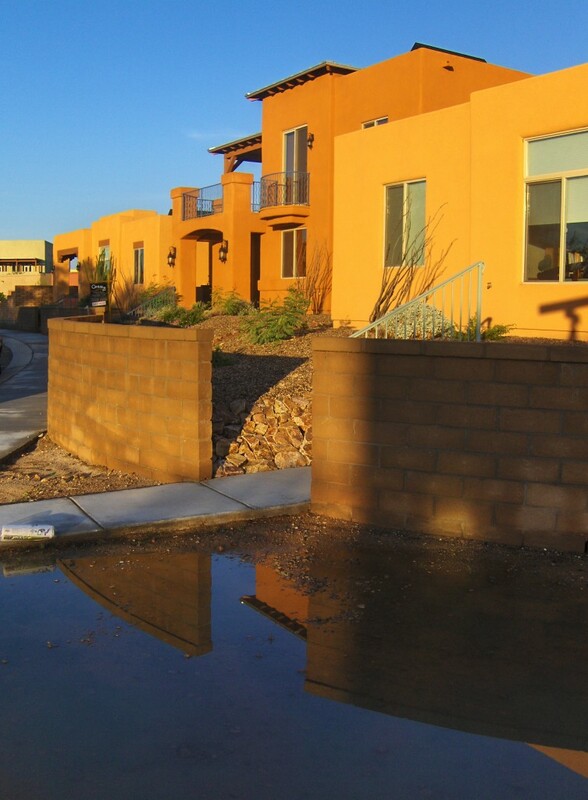 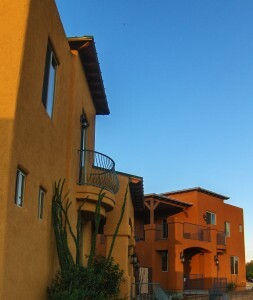 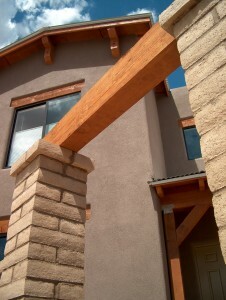 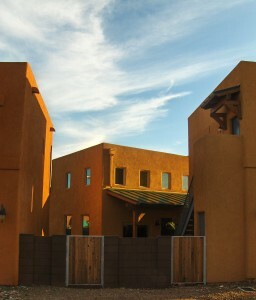 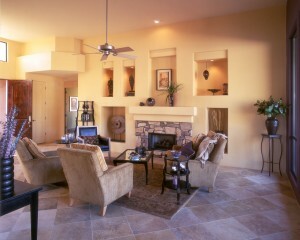 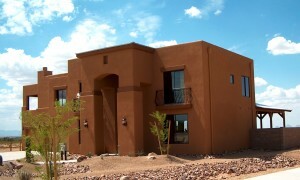 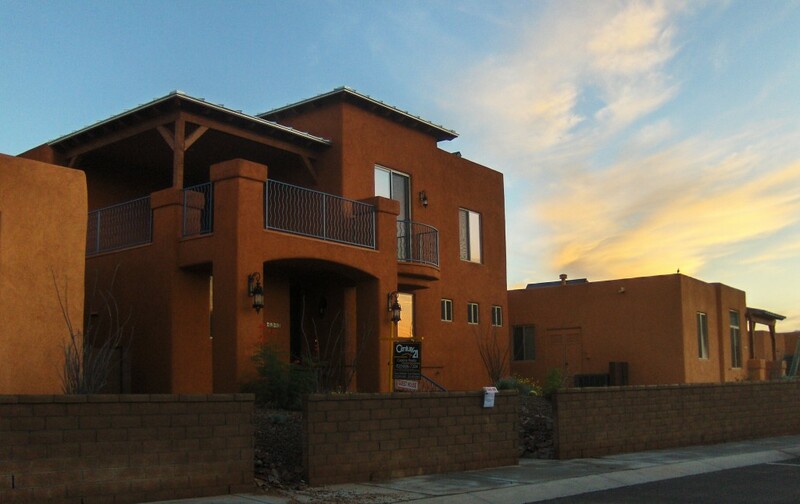 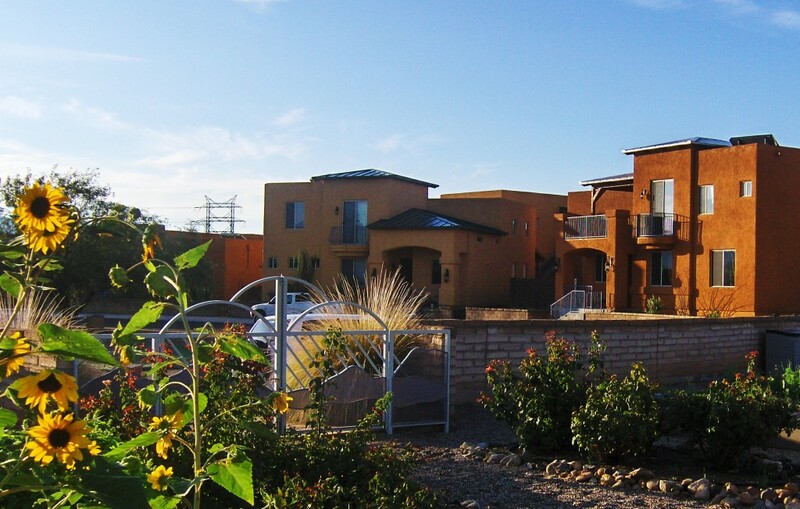 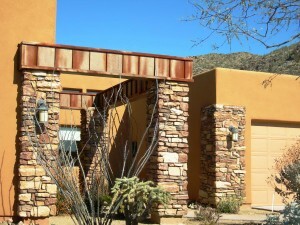 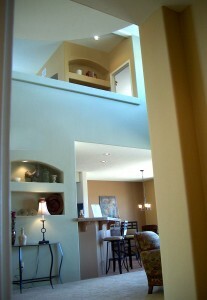 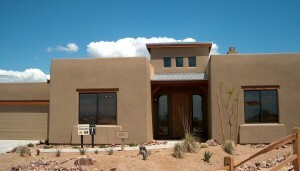 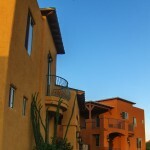 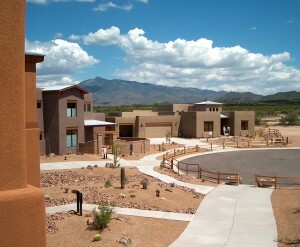 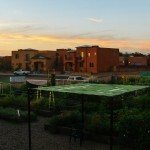 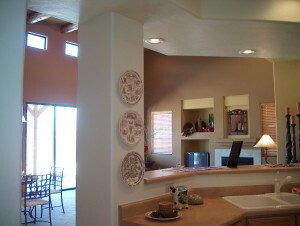 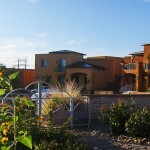 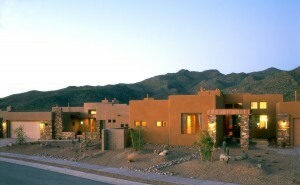 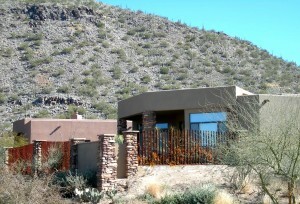 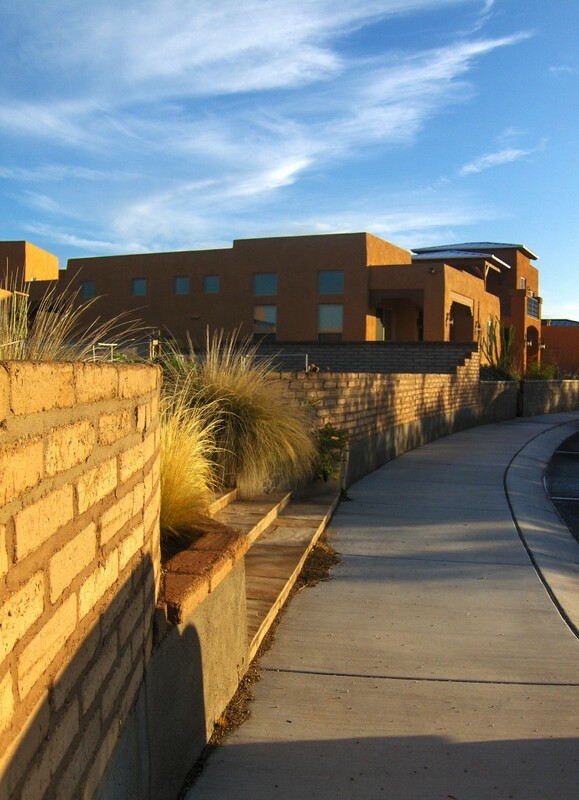 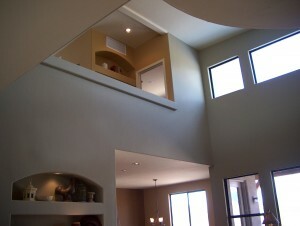 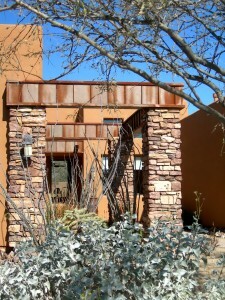 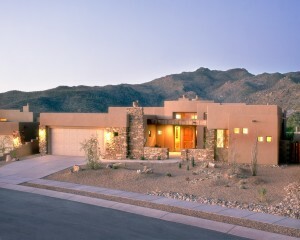 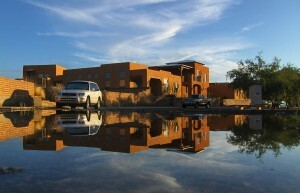 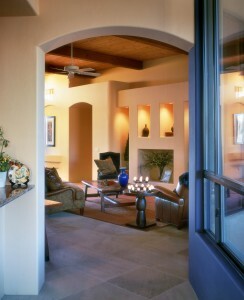 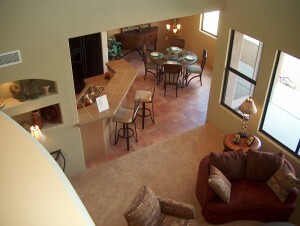 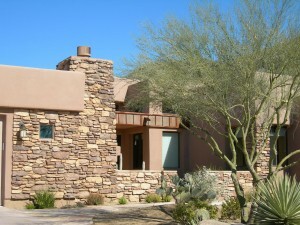 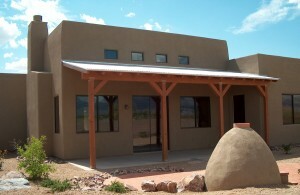 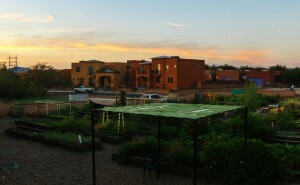 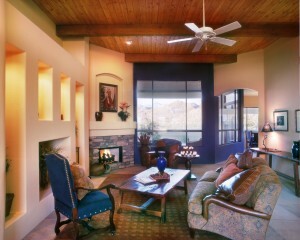 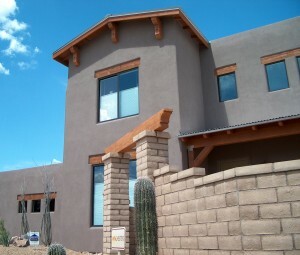 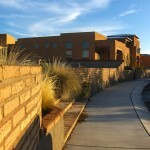 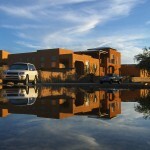 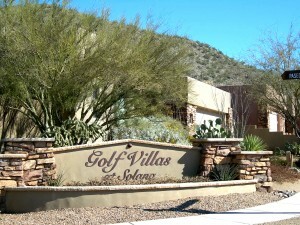 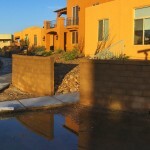 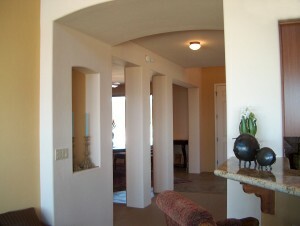 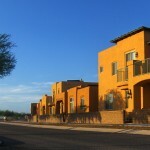 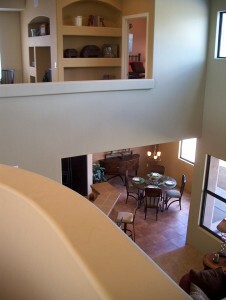 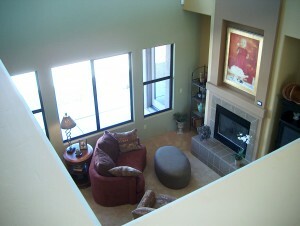 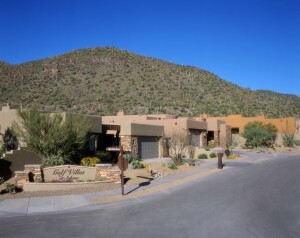 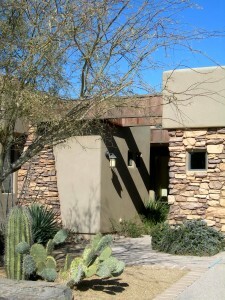 Two models were featured for this small yet innovative project, located within Civano on the far east side of Tucson, AZ. 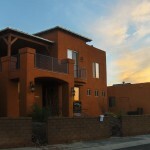 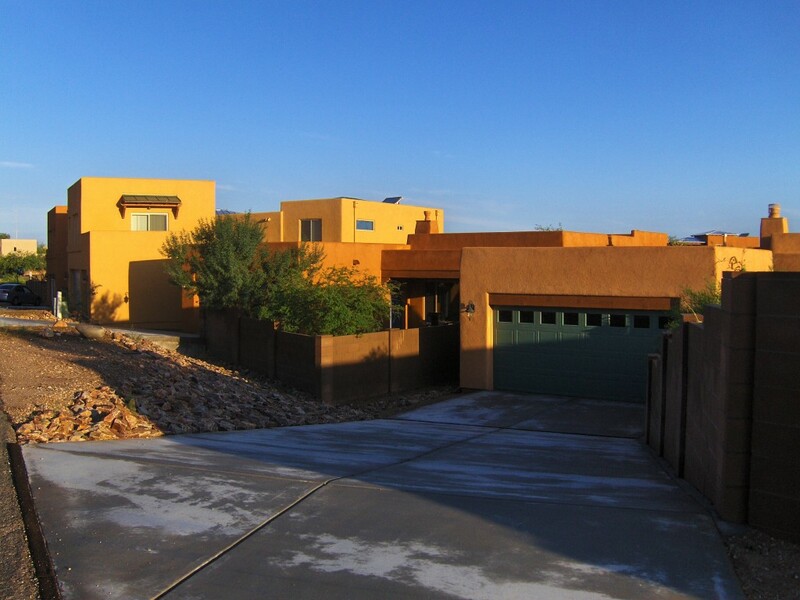 The neighborhood design follows a traditional approach with formal entries being street side and garages located towards the rear of each property. 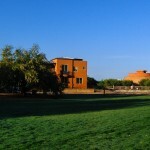 The neighborhood is focused around a central park encouraging residents to venture outdoors. 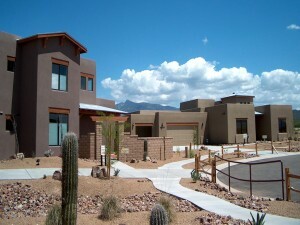 Outdoor living is also emphasized through the prolific use of courtyards, balconies and patios in each of the two models.